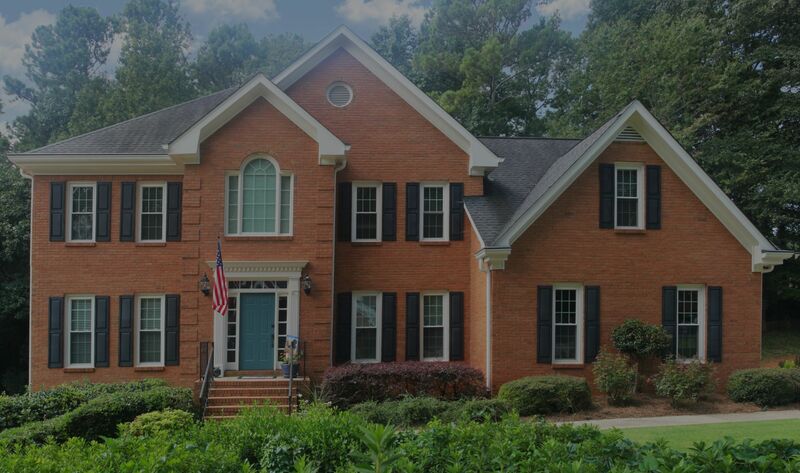 Beautiful Executive Home in sought after Churchill Commons and Brookwood High School district! Updated kitchen and baths! Park like backyard with expanded deck overlooking and wrapping around to driveway! 5 bedrooms 2.5 baths! Dual staircases! Hardwood floors throughout main level! Living Room, Dining Room and Great Room! Large walk in laundry room on main level! So much to offer!